I adore Toni, Paul and their puppy, Qwei! I have had the JOY of photographing all of them at different times, but never all together! 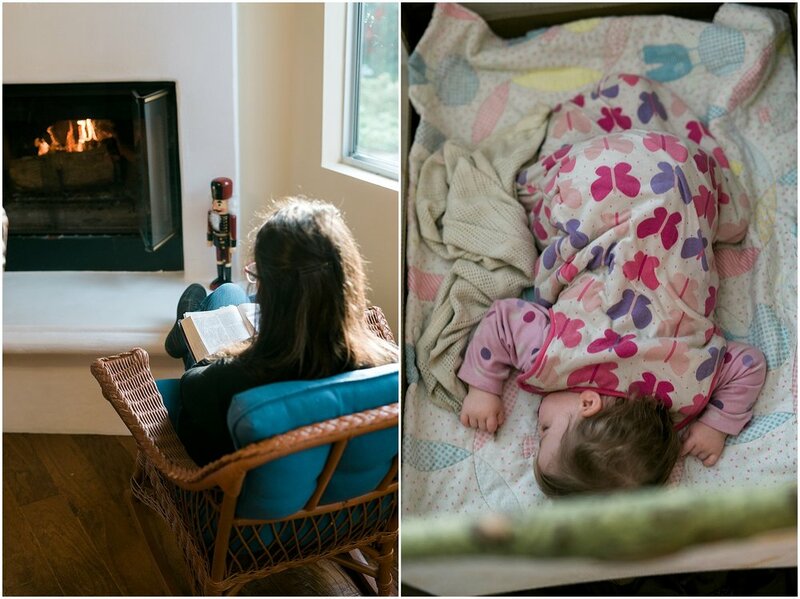 I recently had the opportunity of photographing their little family. While, I love the images, I must say I equally enjoyed the drinks and laughs we shared at Provisions after their session! Can't wait to see them again! I love the Strehlow family!!! As in (if I could) I would move them from Michigan and plant them in my backyard and we would be neighbors. Life would be good! Their family came out to California for a wedding recently. It was my first time seeing them since I photographed Kevin and Stephanie's wedding in 2012! As you can see, they have added to their family since then. 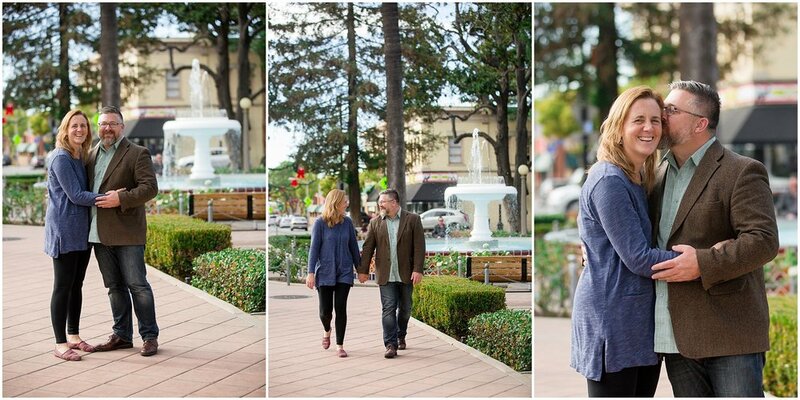 I loved getting to meet their kiddos and wander Old Towne Orange for photos! I'm sure I sound like a broken record these days. But, yet again, I feel the need to express my sincere gratefulness and love for the family in these photographs. Anyone who knows the "Turbos" adores them. They tirelessly give themselves away for the sake of the Gospel and the City of Orange. 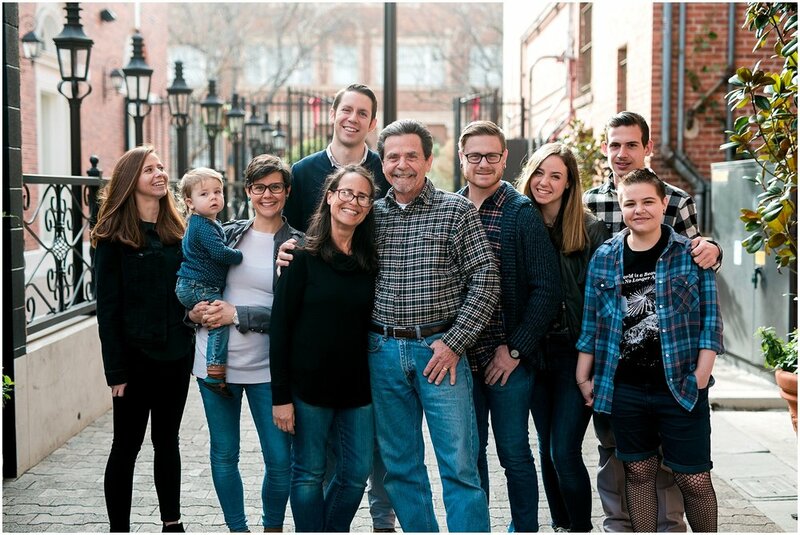 As a member of Sovereign Grace Orange County (where Eric is pastor), I have the joyously privilege of learning from and growing in the Lord under the ministry of the Turbedsky family. I'm so glad that I finally convinced this family that I love so dearly to all step in front of my camera. I adore the Card family! They are such a blessing to my life and my family. 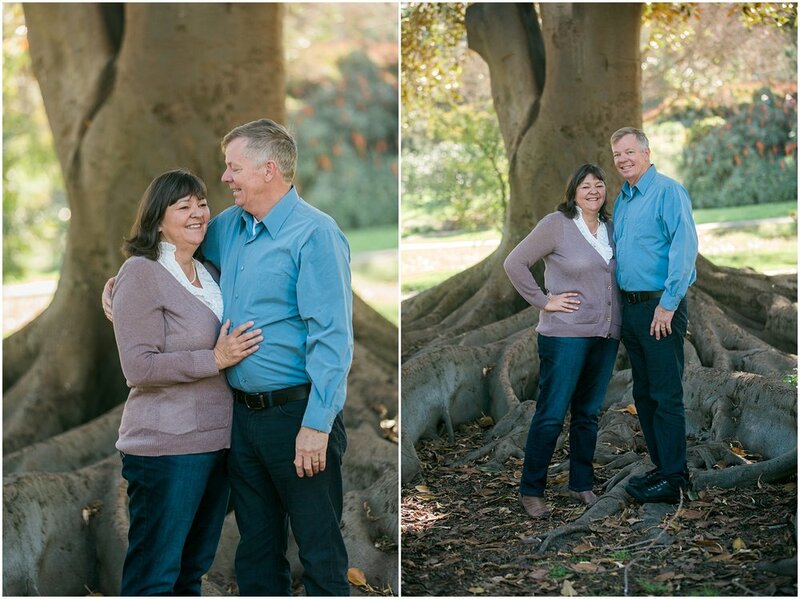 I'm blessed to call Les and Sue part of my church family. 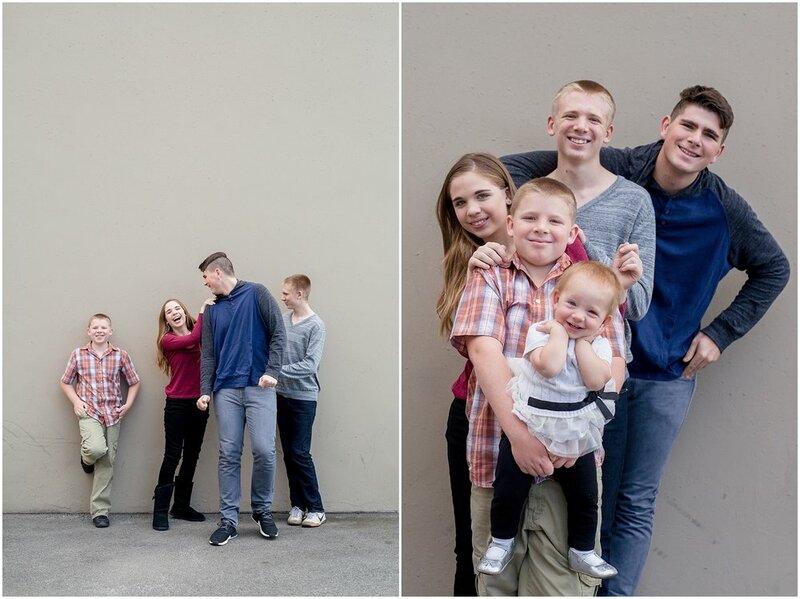 This was my 2nd shoot of their family and (just like last time) we all had a great time! 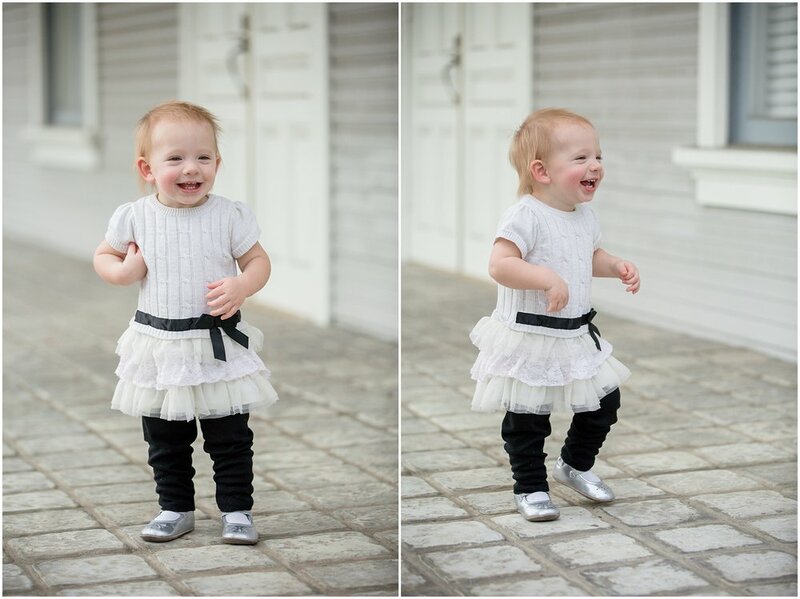 Since the last time, their family has grown with the addition of a lovely grand daughter. 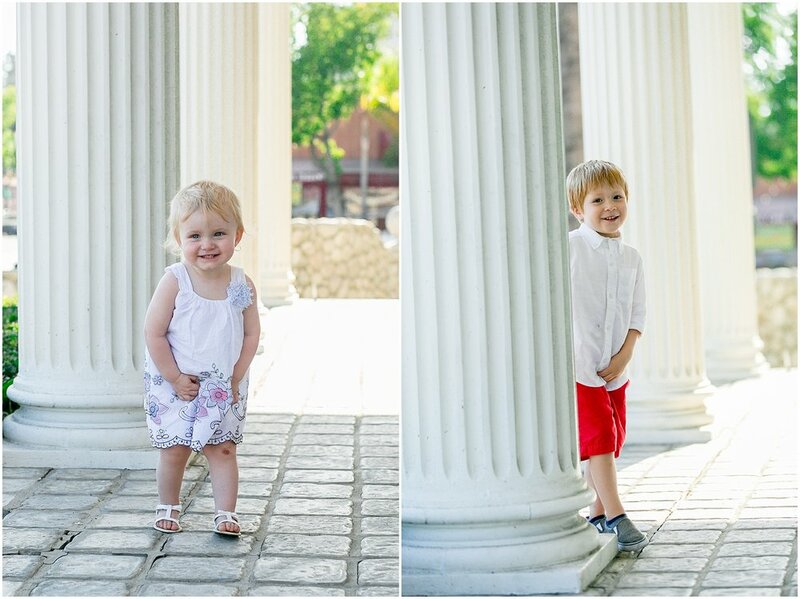 Their family session was the day after Christmas while all their children were in town. 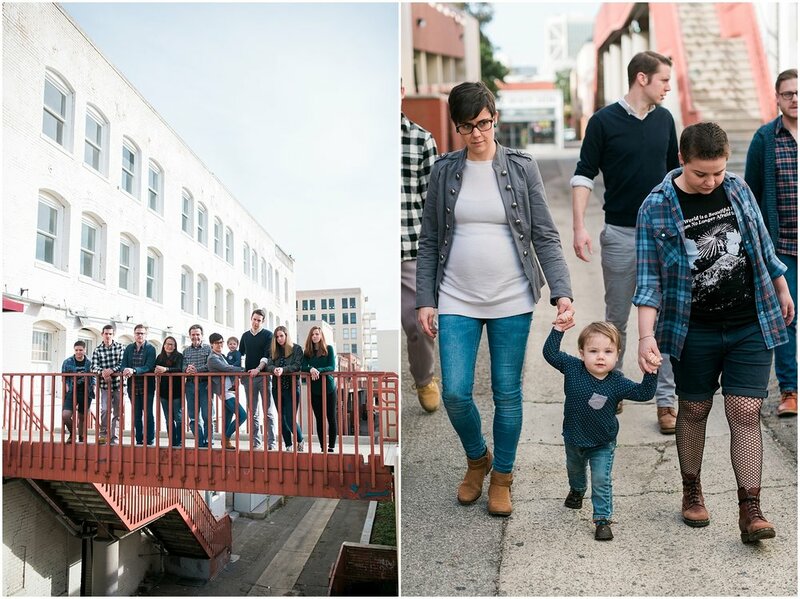 I began their shoot with a lifestyle family session of them all at home and then I photographed the family in Downtown Santa Ana for a more urban feel. I had a great time photographing the Garcia family a few days after Christmas. With so many of them spread all over (some coming from Mexico), it was a special treat to have them all together for family photos. Special thanks to my friend, Mike Alvarez who provided some translation services for me. 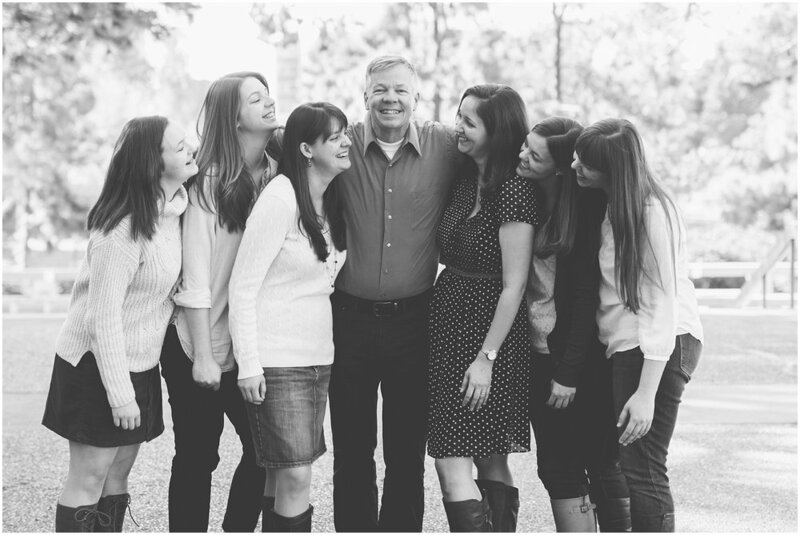 I'm excited to share this sweet family on the blog today! I have known Emily (the eldest Younger sister) for five years now, so I was thrilled when she asked me to photograph her family. We chose to photograph on the University of California, Irvine campus because there are three UCI alumna in the family. Go Anteaters! 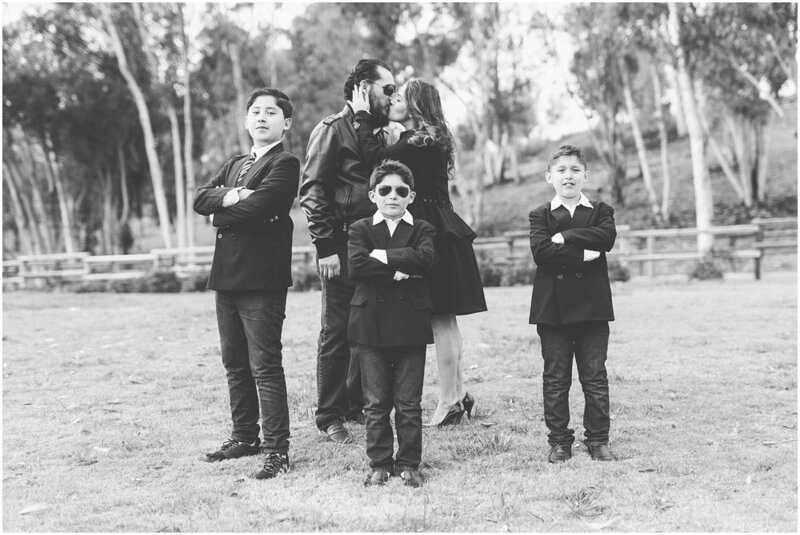 This family looks like a gorgeous Calvin Klein ad and they are just as sweet and as fun as they look in these photos! We chose to photograph the family in Dana Point at Lantern Bay Park while they were in town on vacation because it holds a special place in their hearts. I especially enjoyed photographing the sweet great-grandparents together! It's hard to describe the joy I feel with this session! Miss Eliana is the lovely daughter of two of my dearest friends, Jon and Serena. I met Serena when I photographed Jon's proposal to her. Since then, I have had the honor of photographing their engagement, wedding, and now their firstborn! Oh the feels!!! This first photo is especially sweet to me because it is one Smetona Photo took at their wedding and now hangs in their home. How their love and family has grown!